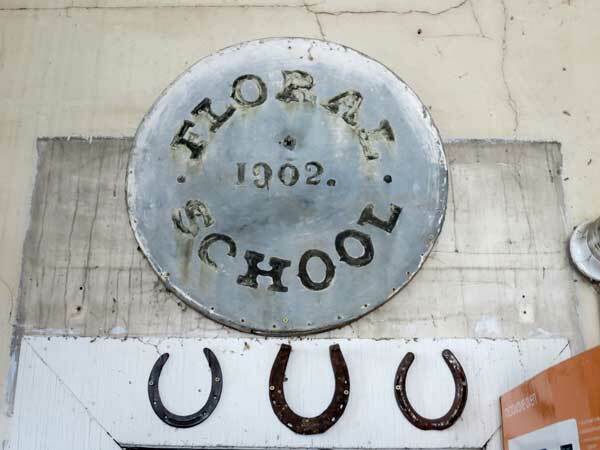 The Floral School District was established formally in 1884. A school building was erected at NE17-4-11W in the Rural Municipality of Louise. 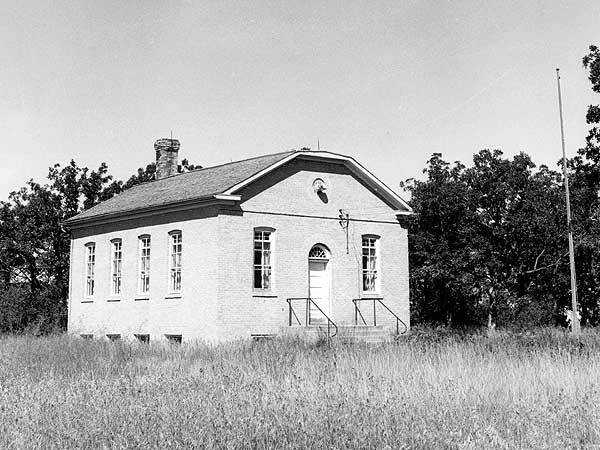 The initial log school building was replaced by a brick veneer building on a stone foundation in 1902. 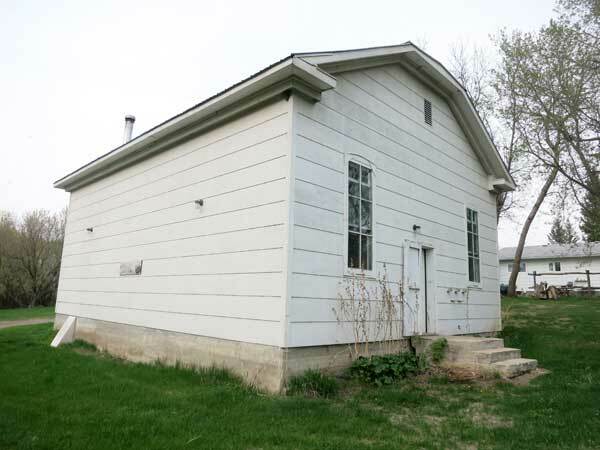 It closed in 1966 and the remaining students went to Pilot Mound Consolidated School No. 105. The district was dissolved in 1967. The school building was moved to a private home site (at N49.27868, W98.88576) where it was renovated into a garage and workshop. 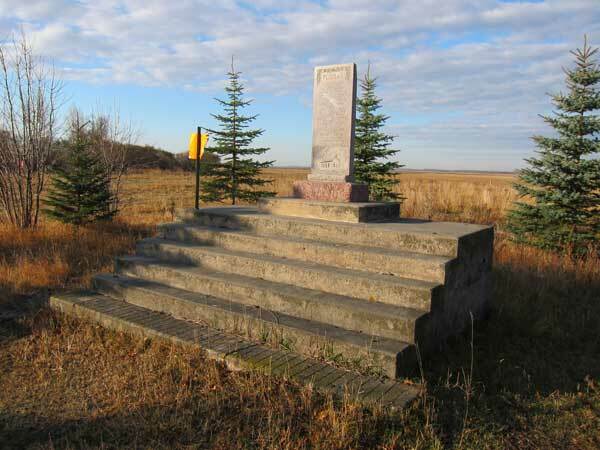 A monument including the building’s stairs, erected at the former school site in 1971, commemorates it. Among the teachers of Floral School were F. W. Falfour (1885) and Ardith Mae Hunter. GR8461, A0233, C131-1, page 40. 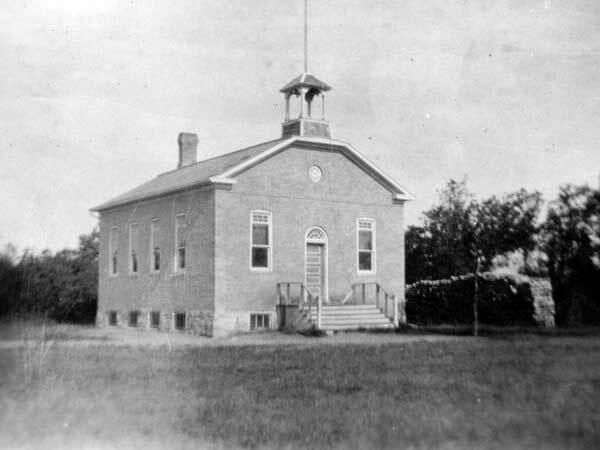 Source: Archives of Manitoba, Architectural Survey - Pilot Mound District 6. Obituary [Ardith Mae Alexander], Winnipeg Free Press, 13 May 2017. We thank Roland Desrochers for providing additional information used here.